We chat to Egmont’s Nicole Pearson about the growth of gaming brands in publishing. It has been six years since the beginning of the Minecraft publishing phenomenon, which saw Egmont’s books dominate the children’s and adult charts. Over seven million Minecraft books have now sold in the UK and it is still the biggest gaming property in publishing. Ever since, Egmont has been the number one gaming publisher in the kids space and followed up the success last Christmas with the launch of Roblox (120,000 TCM sales). With computer game sales set to overtake the film and music markets in the UK, this category is more important than ever for both the retailers and fans. Nicole Pearson, senior publisher at Egmont, explains: “Egmont realised early on that gaming publishing required a very particular skill-set and approach compared to other licensed publishing. In many cases, you are creating the content from scratch, without assets or style guide, working closely with the licensor to deliver a joint vision of how their game will best translate onto the page. Over seven million Minecraft books have now sold in the UK. Nicole – originally from a non fiction background within children’s publishing – also found that experience invaluable in making the books as accessible as possible. “With complicated subjects like redstone in Minecraft, it is about treating the content as a non fiction subject that you are explaining in a fun but informative way for readers of all ages,” she says. Gaming is a fascinating area – the monthly active users of the most popular games such as Roblox, Fortnite and Minecraft increase by tens of millions in a matter of months and Minecraft (which celebrates its 10th anniversary this year) is still in double-digit growth even in mature territories such as the UK. In this world, influencers on Twitch and YouTube introduce and popularise games with their fun tutorials and gameplay videos. Influencers like Stampy (who Egmont has also published), Ninja and Dan TDM have followers in the millions and have become a brand in their own right, with book deals and consumer products to boot. Egmont recognised that developing partnerships and becoming the leading expert in this area was key – gaming companies and influencers will often be new to the publishing process so explaining what the pinch points might be ahead of time and helping licensors through them is an essential part of what Egmont can offer. Most recently, Egmont’s success with Roblox is testament to partnering with the right companies and properties to make the vision a commercial reality. 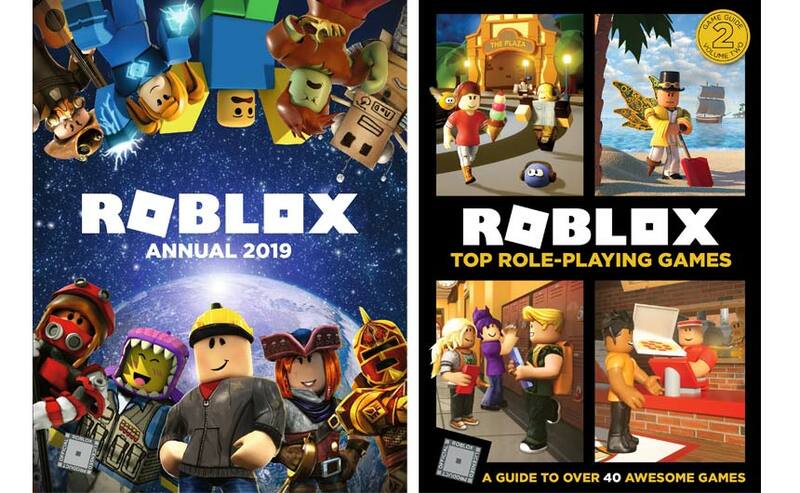 Egmont launched with a tight range of three titles which were supported across the book trade – the Roblox Annual 2019 was a big Christmas hit, selling over 80,000 copies through TCM. Egmont launched with a tight range of three titles for Roblox, supported across the book trade. Egmont continues to see gaming as a key part of the company mission to make every child a proud reader. With gaming such an integral part of kid’s lives, this publishing category is more important than ever. According to Nicole: “The market for gaming books has historically been dominated by one or two big brands: ten years’ ago it was Moshi Monsters and since 2013 by the Minecraft phenomenon. “As computer game sales continue in their phenomenal growth and more rich and exciting games aimed at a diverse audience emerge, that trend will change and we will see more big gaming brands co-exist in publishing: with 90 million monthly active users worldwide for Minecraft, 86 million for Roblox, similar numbers for Fortnite, as well as emergent new brands such as Apex Legends, this seems inevitable. Nicole adds: “For 2019, Egmont has an exciting programme of Roblox titles including the Ultimate Avatar Sticker Book, Where’s the Noob? – a search and find title – and two new guides, Top Role-Playing Games and Top Battle Games. 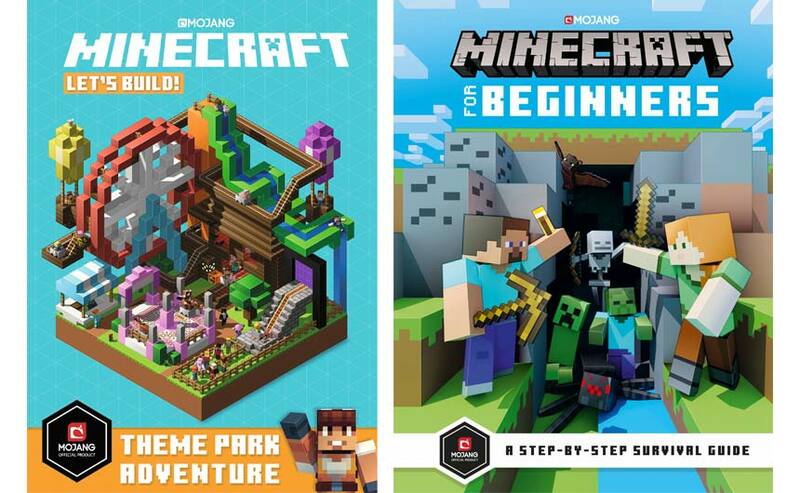 To celebrate Minecraft’s tenth anniversary year, Egmont is publishing Minecraft Maps, an exploration of the biomes in the game, the Woodsword Chronicles, an official junior fiction range, a new construction series for younger readers, Let’s Build, a Minecraft joke book and Minecraft for Beginners.